Free Shipping + Dash 8 Material = Awesome! This INCREDIBLE Dash 8 deal will not only give you access to awesome spares but also to free shipping. What does Dash 8 material and international free shipping have in common? …price and demand fluctuate giving you instability. …and freight is a pain in the a**. Dash 8 rotable material is hard to source for at times, leaving your operation vulnerable. Do you like being vulnerable? Of course not! Check out this video and find out how you can start saving today! You’ll have 2,000 Dash 8 components at your disposable . Sourcing has never been easier. Use them for an upcoming maintenance check. Consolidate them with the expendables and consumables you need. Use them with your VMI. Add them into a strategic pool to reduce your inventory cost. Use them as a flat rate exchange. It’s not one part. It’s 2,000. How exciting!!! Now you’re thinking, I still have to process and chase my order. And you’re right. A lovely suite of the Dash 8 material and free shipping. Or dang close to free, all handled by someone else. Us! With any $10,000 purchase, you’ll get a $500 shipping credit and we’ll handle the logistics. You worry about nothing! Do this and claim your fame. Get your $500. This is what you need to do. Don’t panic. It’s super simple. 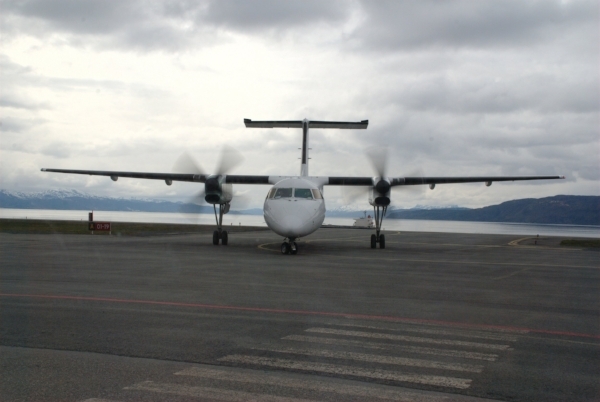 Review nearly 2,000 parts of our new Dash 8 inventory here. Enter your name and email below (click that fancy button below) and an Account Manager will be in touch. Purchase the parts you need. On the order confirmation, you’ll see the RED HOT shipping discount. "I'm interested in your Dash 8 material and want to chat..."
P.S. Remember…we’ll handle the freight and logistics for you. All you need to do is order. We’ll ship, chase and trace. You worry about nothing!